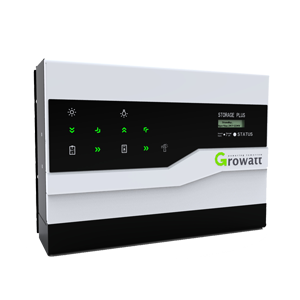 The Growatt Storage Plus system can be retro fitted to your existing solar pv system if it has a standard string inverter, it enables solar pv owners to maximise the benefits of the electricity they generate. 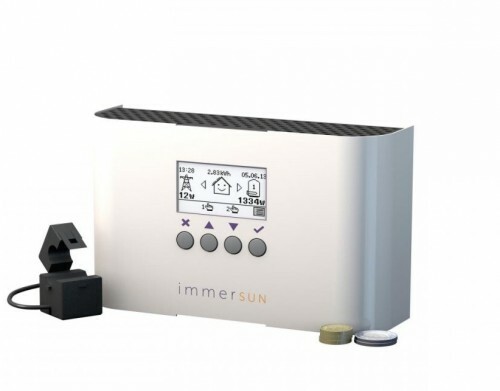 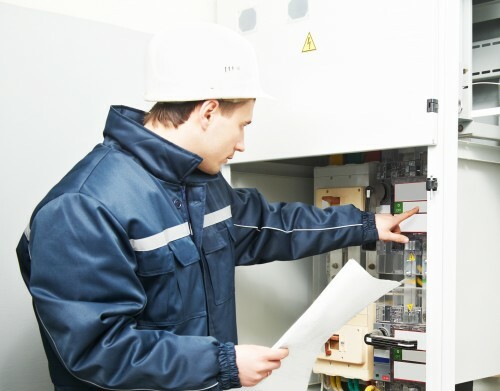 Your solar panels are generating electricity during the daytime, this electricity will firstly power the appliances you are currently running (e.g washing machine, tumble dryer) and all the extra electricity being generated that you are not using will be diverted to your battery storage. 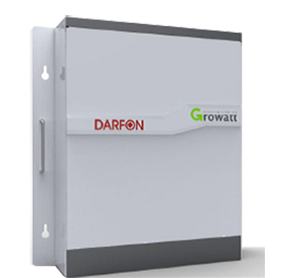 Once the battery is fully charged the extra energy is then fed back into the national grid. 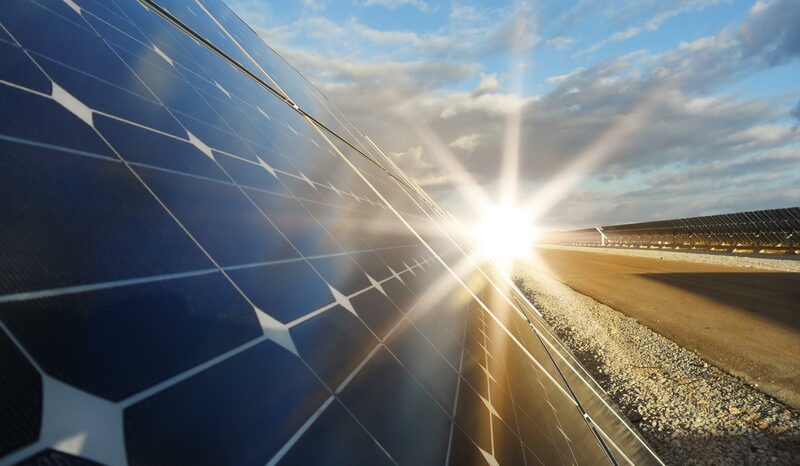 You still receive the feed in tariff for every unit of electricity generated but instead of exporting all of the surplus, you store it to use in the evening.